These are busy times. So much to do and no time for unnecessary down times. Essential oils can ease the pressure during busy times in your life. 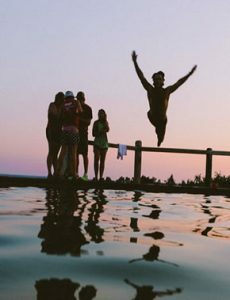 Try some of these ideas to help with a balanced lifestyle. Need to relax so you can get a good night’s sleep? Young Living’s Peace and Calming or lavender on the bottom of your feet and brushed on your pillow case before going to bed. Try ImmuPro – a natural melatonin supplement. Cool Azul Pain Relief Cream, PanAway, Peppermint, Idaho Balsam Fir, Deep Relief, Relieve It – rub them where it is needed. 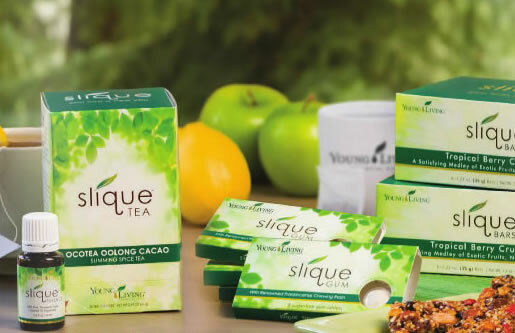 Need a little support for your healthy immune system? Thieves oil blend in capsules. RC and Raven – RC chest and back, Raven bottom of the feet, several times a day. Next day switch – Raven chest and back, RC bottom of the feet, several times a day. Next day, switch back go back and forth, day by day until you get the results you want. MultiGreens (supplement) and Ningxia Red juice every day Peppermint on the body or diffused in the room. Would you like enhanced clarity of thought? Need to enhance your financial well-being? Did you know that Young Living has an awesome income opportunity? You can earn enough to cover the cost of your essential oils and oil infused products, supplement your income AND grow an income that could replace other income sources. It’s up to you. Click HERE for a strategy session. Summer is almost over. YAY! My favorite time of year is coming. I love the autumn months. It is starting to cool down a bit and the humidity is much lower. This is the time of year when many people are out trying to get a few last minute fun in the sun before the winter weather is upon us. Enjoying the fall colors with a nice hike or a bike ride. Playing sports with friends. This is also a good time for yard work and house repairs. 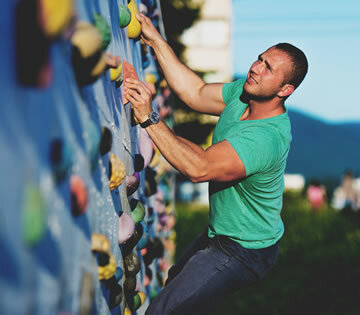 Lots of autumn activities that could result in tired, overworked muscles. We have these issues during all seasons. Winter months may have snow shoveling and winter sports like skiing, sledding, etc. Young Living has several products that are helpful in supporting tired achy muscles. Some of these are included in the monthly promo for September. Topical: Dilute 1 drop with 1 drop of V-6 oil. Apply to desired area as needed. to make sure contents stay well mixed. essential oils while stirring and mixture is just starting to turn opaque and beginning to harden. Dip a folded piece of sterile cotton cloth into the prepared water. Squeeze out excess water. Place the moistened cloth onto the affected area until it reaches body temperature. Repeat steps 3 through 5 two to three times. When the summer season arrives we begin to get outside more and participate in lots of outdoor activities. The good news is that, Young Living Essential Oils has some pretty awesome ways to help support healthy muscles, especially on those days when we over do it a bit. Over 10 ml of Essential Oils – Cool Azul Sports Gel contains an unparalleled amount of essential oils: a full 10 percent of the formula! That means that each 3.4-oz. tube contains enough essential oils to overfill a 10-ml bottle. This amount is significantly higher than similar products on the market, more than 2–3 times as much in some cases. The formula features 13 distinct essential oils that work together for a power-packed essential oil blend in Cool Azul Sports Gel: Young Living exclusive Dorado Azul, Peppermint, Wintergreen, Sage, Copaiba, Plectranthus Oregano, Tea Tree, Lavender, Blue Cypress, Elemi, Caraway Seed, Vetiver, and German Chamomile. The base ingredient in our Cool Azul Sports Gel formula is aloe vera, while other comparable products use water as their main ingredient. This gives Cool Azul Sports Gel a thicker base, while giving you the smooth, cooling hydration of aloe vera. Cool Azul Sports Gel conveniently fits in a purse or gym bag, so whether your day is spent at an amusement park or running a marathon, you can easily keep a tube with you. PanAway – The name says it all. 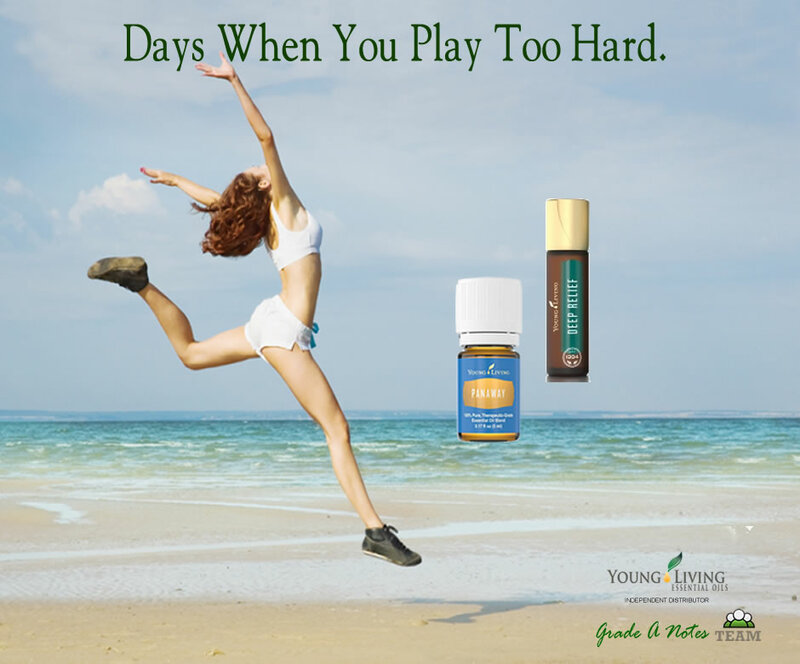 This is a great oil blend to have on hand for those days when you play too hard. Just apply to tired, overworked muscles. Peppermint – Another oil that feels good after a heavy workout or a long hike. 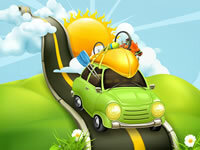 Summer is approaching and with it, lots of outdoor activities. Essential oils can be wonderful to support all kinds of fun in and out of the sun. Here are a few recipes to enhance your summer fun. Shake well and spray on as needed when enjoying the outdoors. Add to 4 oz of water in glass spray bottle. Use with mister and spray over body. Shake well before use. Keep away from eyes. Mix and rub on your feet. in a 10 ml roller bottle filled with carrier oil. Blend together and pour into a 12-16 ounce fine mist spray bottle. Spray skin if you have been over exposed to the sun. Do not get any in eyes. Add to 4 oz of water in glass spray bottle. Use with mister and spray over body. Shake well before use. The peppermint is very cooling to the skin. If your hair is dull or naturally dry, spritz this recipe over your hair throughout the day to keep it from looking dry, particularly if you are planning a day in the sun. Add all ingredients in a 12-oz. spray bottle. Shake well before spritzing over hair, avoiding the roots. From extreme roller coasters to an afternoon on water skis, summer activities can tangle your hair. Smooth out knots with this hair detangler! Put conditioner into a 12-oz. spray bottle. Add distilled water and shake. Add essential oils and shake again. To use, spray on dry or damp hair, focusing on the ends. What oils do you like to keep on hand for the summer months? Essential oils are amazing in all seasons but I find them especially useful when traveling. I have lots of oils in my summer survival kit but here are a few of my top favorites. Lavender – Diffuse for a comforting and calming scent. Unwind by adding a few drops to a nighttime bath. Diffuse for a fresh, clean scent and to eliminate odors. Lavaderm Spray – Contains Lavender essential oil and aloe. Spray on after a day in the sun to to soothe and rejuvenate overexposed skin. Cool, soothe and relieve your feet after a long day. Add essential oil blend to a large bowl of warm water. Soak your feet for at least 10 minutes. You could layer those oils on the bottom of your feet as an alternative. Peppermint – Supports gastrointestinal system comfort. Supports normal digestion. Supports energy. Purification – Apply topically to enjoy the outdoors annoyance free. Add to distilled water in a small spray bottle and use when traveling to freshen the air and eliminate odors. Thieves – Supports healthy immune function. Di­Gize – Add to a gel capsule. Add 2 drops DiGize™ and 1 drop Peppermint to water for a stimulating beverage. Use with every meal along with Essentialzyme­s-4. Use as a dietary supplement in water when traveling abroad. Add 2­–3 drops to honey for a tasty snack. PanAway – Apply topically after exercise or a long day walking.